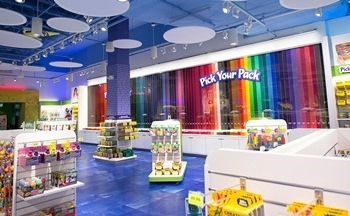 Voucher valid for one admission to Crayola Experience at the Mall of America. 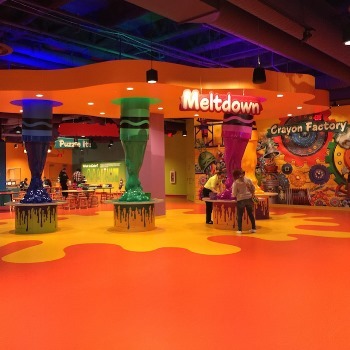 Crayola Experience is the only place in the world where the magic of Crayola comes to life. 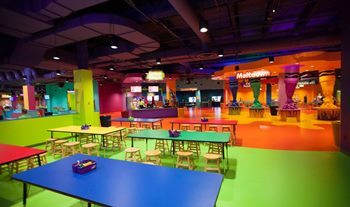 Here, you’re always encouraged to let your creativity run free, to color outside the lines and to play, explore and learn. 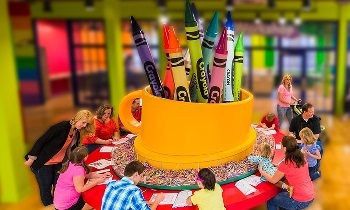 Boasting 25 hands-on attractions, Crayola Experience is where color, chemistry and technology magically combine to create a fun-filled, colorful adventure for a kid’s imagination. 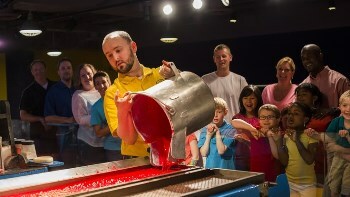 Guests of all ages encounter different attractions, including name and wrapping their own Crayola crayons, staring in their very own coloring page, or design melted wax spin art and see how Crayola crayons are made. All Sales final after date of purchase. Offer is not eligible for other promo codes or discounts.